The teacher had only stepped out for a moment, but already a great din could be heard coming from his class. The protestors were dinning their chants into our ears. The French teacher tried to din the -er verb endings into her students. Greg resorted to earplugs as his teenage son's band kept dinning away. In Islam, din means religion in general, especially the religious beliefs of a Muslim. The term comes from the Muslim holy book, the Qu’ran, where it is used to refer to the way of life that righteous Muslims must adopt. In Judaism, a beit din (also spelled bet din or beth din) is a group of three Jewish men who are knowledgable about Jewish law and who rule on legal questions or help settle legal disputes. DIN is also an acronym for Deutsche Industrie Norm, which can be any of a series of industrial standards set in Germany, but also used widely elsewhere in the world. The initials can also stand for the body that sets the standards, Deutches Institut für Normung. The standards cover a variety of things, from paper sizes to modern electronic connectors. 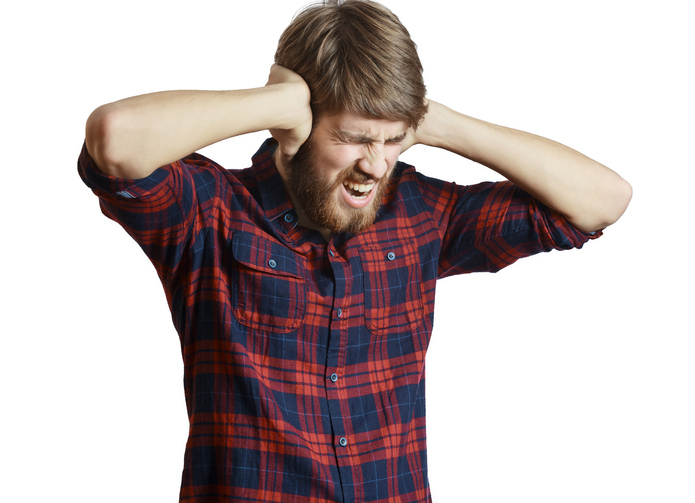 Din, meaning ‘loud, continuous and annoying noise,’ dates back to before the year 900. The Old English noun dyne or dynn (later din(e) in Middle English) can be traced back to the Proto-Germanic duniz and the Proto-Indo-European root dwen- (to make noise). It is related to the Old Norse dynr, the Danish don, the Old High German tuni and the Middle Low German don (all meaning ‘noise’), as well as the Sanskrit dhuni (‘roaring’ or ‘a torrent’). The verb also dates back to before the year 900, in the form of the Old English dynian, and then the Middle English dinen.